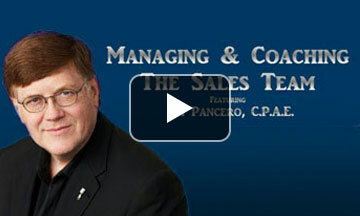 Jim Pancero has the most advanced, leading-edge “business-to-business” sales management training available today. Everything he does is extensively researched and has one bottom-line focus to increase an organization’s strategic competitive advantage and market uniqueness. Prior to Jim forming his training and consulting company, he sold the largest computer systems for the Data Processing Division of IBM. 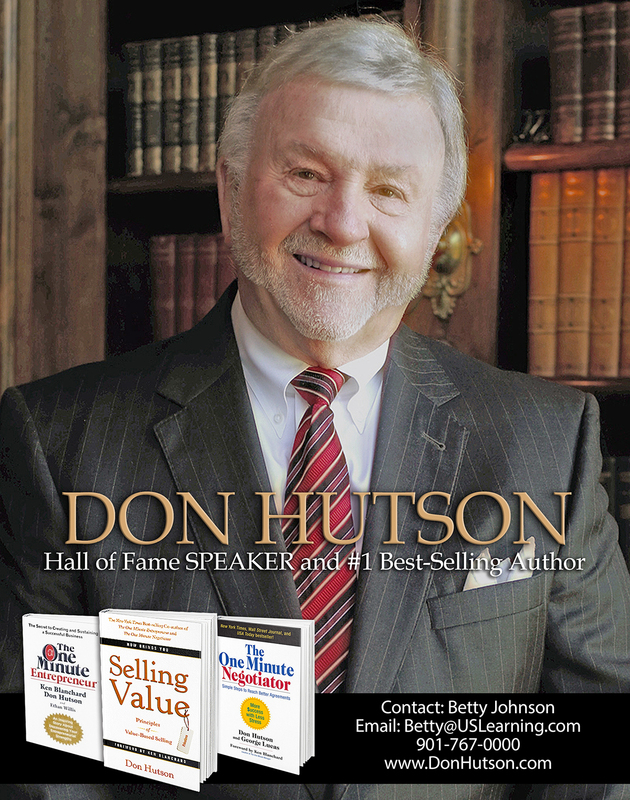 During his prestigious IBM career, he earned several awards including the coveted “Golden Circle” designation annually awarded to the top 5% of their international sales force. Class #1 – What is the Job of a Sales Manager? Class #2 – Are you a Sales Leader … or Just a Sales Manager?